Each year HospiceCare of the Piedmont provides a special and unique way in which hospice families, as well as community members, pay tribute to their loved one’s memory. 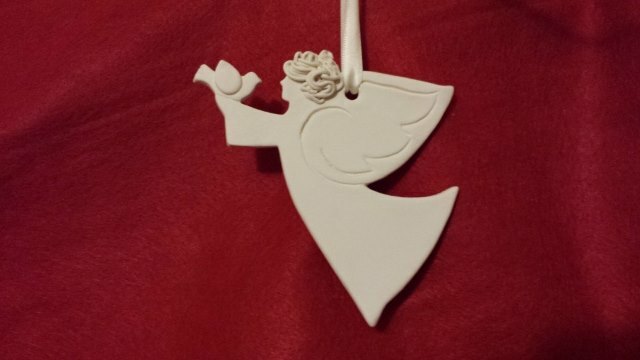 We are pleased to offer angel ornaments, by Rickenbrode Productions. 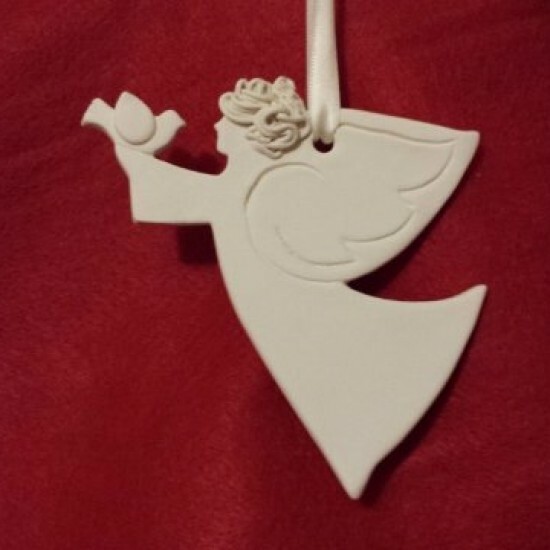 These unique clay angels are designed exclusively for Hospice organizations. This year’s angel is holding a dove. Each angel is carefully handcrafted one at a time by native Texan artist Jacqueline Thomas at her studio located in Victoria, Texas. They are approximately 5” by 3.75”. A cream colored bow and ribbon are hand applied and the angel is packaged in a box. “Angel with Dove” is available for $20.00 each. Your loved one’s name and 2014 can be written on a card that is attached to the angel. To purchase an angel, please download the order form and submit to HospiceCare of the Piedmont along with your check. There is a limited supply of ornaments available. Therefore, please place your order now to guarantee availability. Thank you for your support! Please call our office, 864.227.9393, and let us know what angels you are interested in. We can ship them to you.